Forevermark is the diamond brand from The De Beers Group of Companies, which has a history of diamond expertise spanning more than 125 years. Forevermark is committed to the unwavering and passionate pursuit of the world’s most beautiful diamonds, brought to you with integrity. In Forevermark’s constant pursuit of absolute beauty, every Forevermark diamond undergoes a journey of rigorous selection. 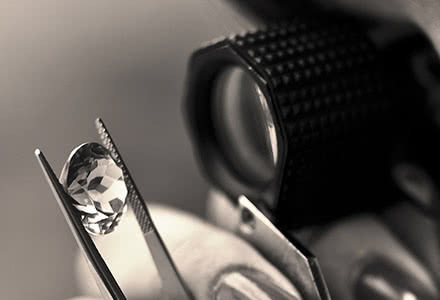 Forevermark goes beyond the 4Cs in search of only those diamonds that meet its strict standards for quality and beauty. Forevermark diamonds are also responsibly sourced. They come from mines that not only comply with strict political, financial, social and environmental requirements, but also benefit the communities in which they are operating. 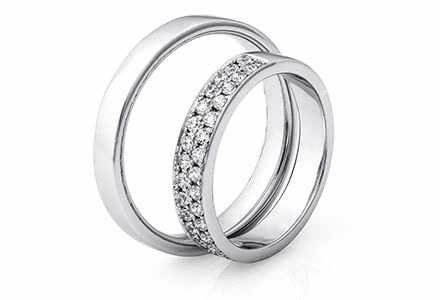 This ensures that each Forevermark diamond can be given or worn with pride. 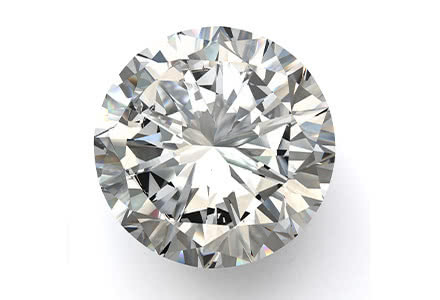 Less than 1% of the world’s diamond are worthy of the Forevermark inscription – the symbol of the Forevermark promise of beauty, rarity and responsible sourcing. The inscription, which includes the Forevermark icon and a unique identification number, is 1/5000th the width of a human hair. It is invisible to the naked eye and can only be seen under 50 times magnification. The inscription not only represents the Forevermark promise, but also allows you to register your diamond in your name. With its promise of beauty, rarity and responsible sourcing, and the unique inscription as a representation of that promise, a Forevermark diamond is the ultimate symbol of the emotions and moments that you wish to cherish forever.